Just treated yourself to an HTC One? Don't forget to top up on games while you're at it. Whichever flavour of HTC One phone you own, chances are you'll be looking for some great games to download for it. We've picked out some of our favorites across a wide variety of genres to bring you our selection of must-have Android games. If we could only pick one endless-runner to recommend to you, we'd probably change our minds a thousand times before settling on Temple Run 2, but it's still a solid choice. The classic gameplay of the original has been improved upon in just about every way, and there's a good deal more variety in the environments as you dash through the jungle gathering those precious upgrade coins. Trust us, you'll be addicted in no time. 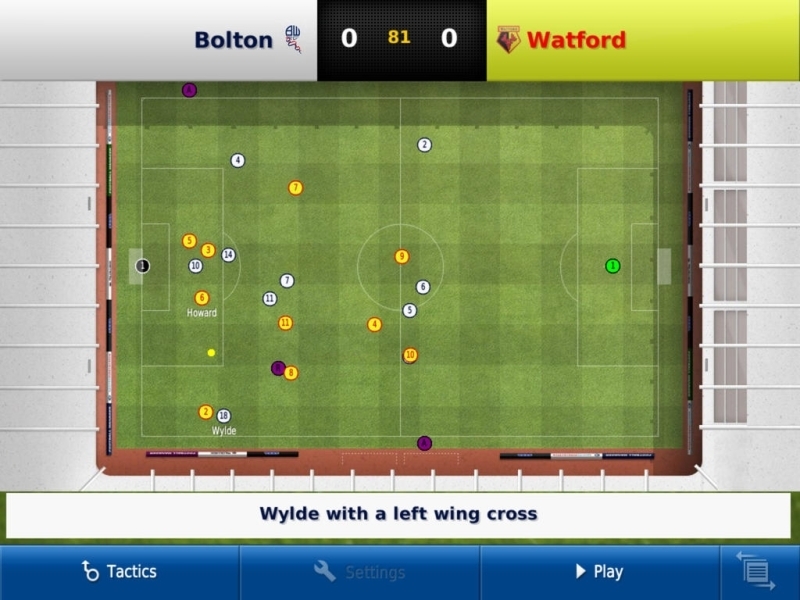 If soccer and strategic depth is your thing, you'll get countless hours of enjoyment from SEGA's Football Manager series. Take charge of an established soccer powerhouse, or drag a team of amateurs kicking and screaming out of the lower leagues, and forge a path to glory. Fourteen countries are represented in this edition, and the game includes all of the transfers and tactical gameplay you'd expect from the series. For a more physical sports title, you might want to check out Real Boxing. As well as featuring spectacular graphics, it packs in a pretty mean punch when it comes to the gameplay too. The career mode spans 30 epic fights, and there are around 20 different opponents to tackle. A training mode lets you kill a few spare minutes if that's all you have - and ensures you keep your prized boxer fighting fit. 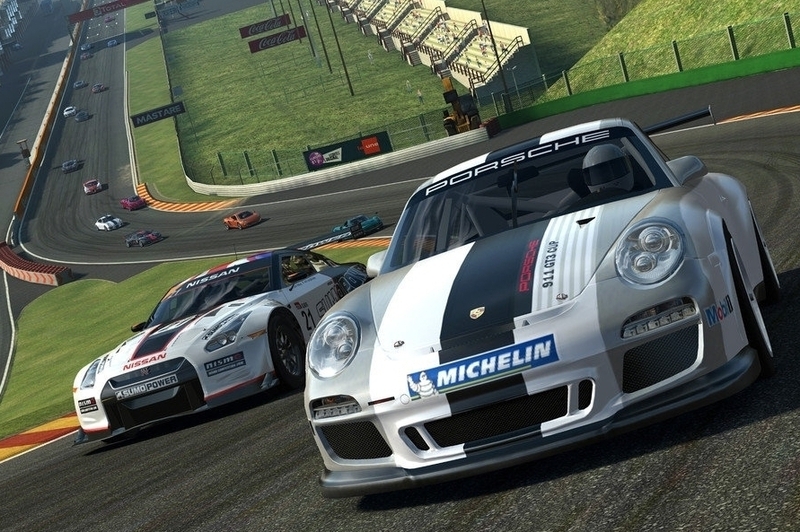 We have to admit, we found the freemium model of Real Racing 3 to be a bit of a disappointment after the premium delights of the first two games, but that doesn't seem to have stopped the third edition from achieving considerable success. This is one of the prettiest racers that's ever been released for mobiles, and the gameplay - if you don't mind a bit of waiting - is equally compelling. Spend a little money on an earlier edition if you find your patience running out. There are more Angry Birds games on both of the major app stores than you can shake a stick at, but Angry Birds Star Wars is the one we keep coming back to. All of the Angry Birds physics fun the series has become famous for is on offer here, wrapped up in the charm and character of cinema's most enduring sci-fi series. Everyone should have at least one Angry Birds game in their life - this edition's one of the best. You're certainly going to want a shooter to show off the technical prowess of the Galaxy S4, and while you'll be spoiled for choice in the genre, you can't go wrong with Modern Combat 4: Zero Hour. As you might imagine, this is a title that owes more than a little to the console Call Of Duty series, and that's not necessarily a bad thing for mobile gamers. Once you've exhausted the generous singleplayer campaign, there's some very meaty multiplayer to look forward to as well. If you're looking for something that's a little more dip-in-dip-out, then Paradise Island is perfect for killing the odd five minutes of free time. 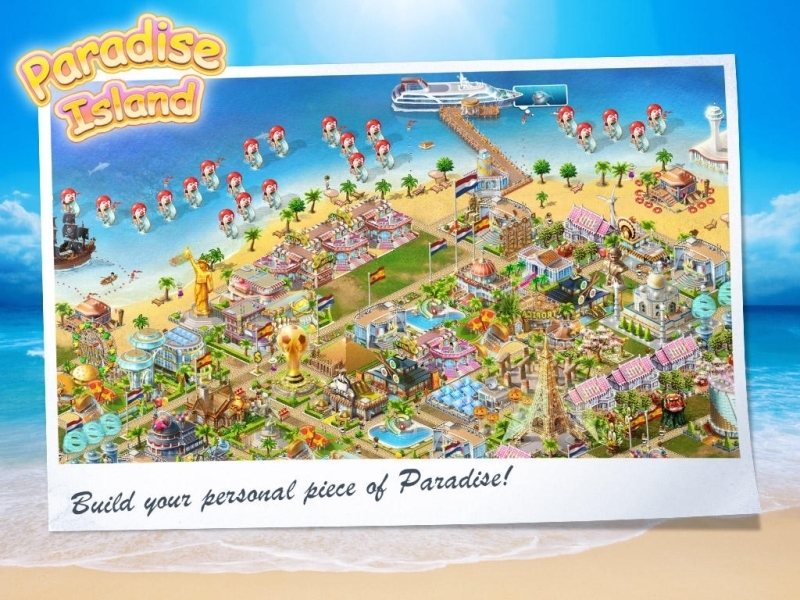 In this world-building gem, you'll need to create your perfect vacation destination by carefully laying out your resort, improving the profitability of your island, and then using all of that lovely incoming cash to make paradise even sweeter. World of Goo is a very fine physics platformer that challenges you with building precarious bridges to freedom using some very flexible Goo Balls. The game's simple to start off with, but once you start juggling multiple Goo Ball types, things soon get considerably trickier. Even after all this time, this is still one of the most polished titles you can get for your shiny new phone. The Draw Something series is a heavyweight of social mobile gaming, and the sequel improved upon the original in just about every way. Select your category, draw the given word, and make sure you do it well enough that your opponent can guess correctly. This digital take on Pictionary should be played by every mobile gamer at least once.